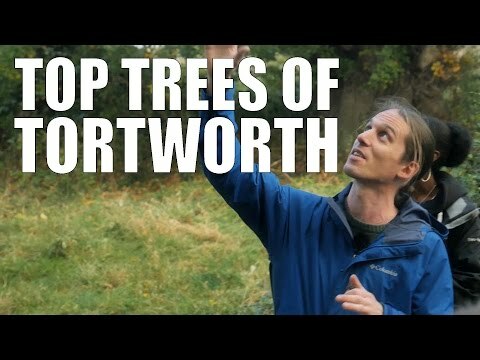 This video in the Bushcraft Tools series focuses on tools that can be made from natural materials you can find around you in the woodlands. 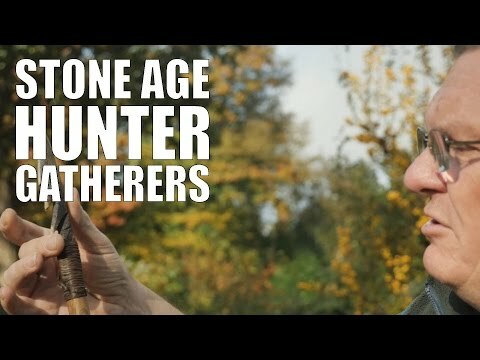 Here Annette Stickler explains how she made two different types of hammers for different jobs using branches from nearby trees. 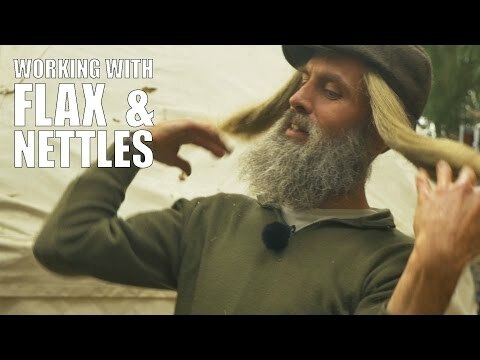 Not only is the process of making these tools great for honing your bushcraft skills but they also last an incredibly long time and won’t cost you a penny! 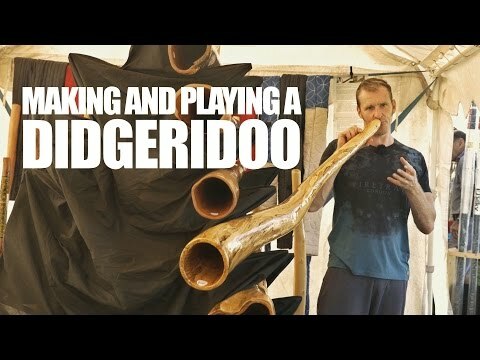 This film was made for WoodlandsTV in association with Dulwich Studios. 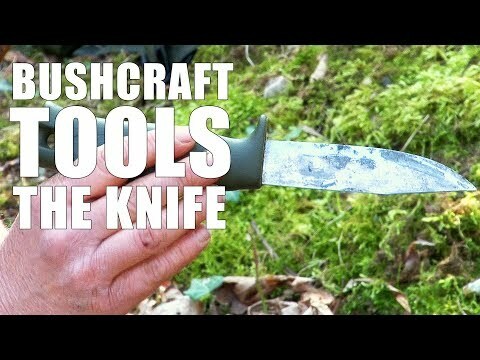 Bushcraft Tools: Episode One - The Knife. 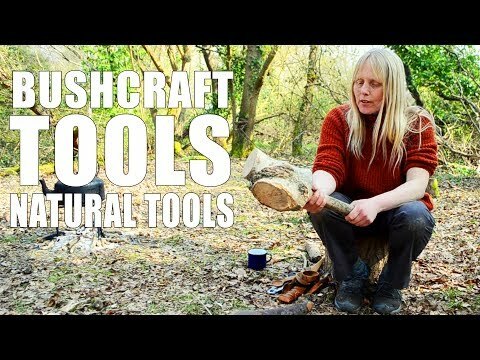 In this new series of videos Annette Stickler guides us through some of the most common tools needed for bushcraft skills in woodlands. 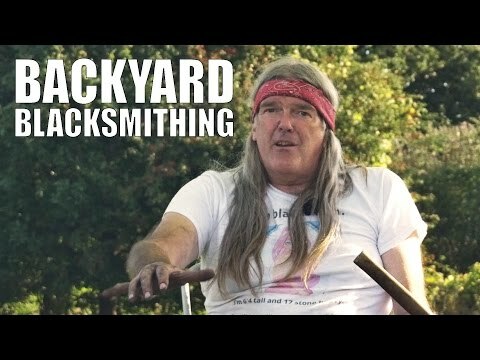 This first episode features on The Knife, often the first tool most people want to know about. 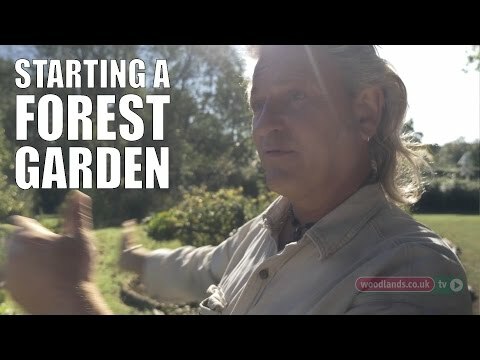 Annette tells us about her particular knife and the reasons she uses it as well as answering questions on what type of knife to use, how much a good bushcraft knife costs and what is the best knife for use in the woodlands. 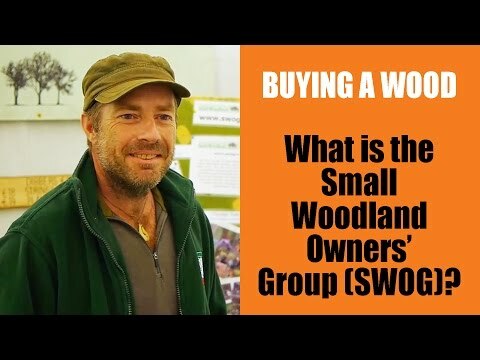 Buying a Wood: What is the Small Woodland Owners` Group (SWOG)?